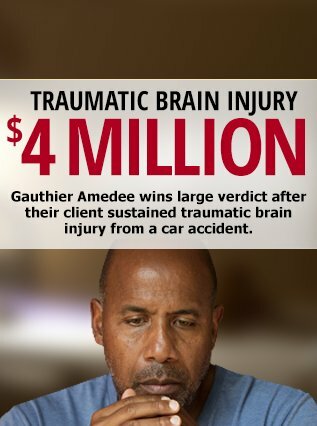 At Gauthier Amedee, we understand that serious injury cases demand immediate action by a team of experienced legal professionals. 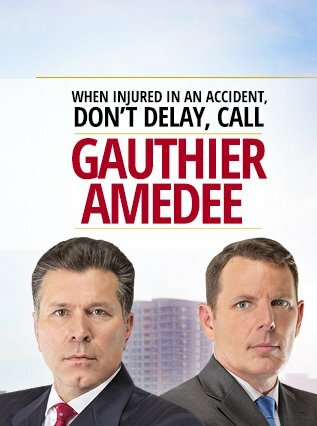 It is important to act fast after an accident, and at Gauthier Amedee, our experienced Gonzales, Prairieville and Baton Rouge, Louisiana attorneys will get you the help you need right away. 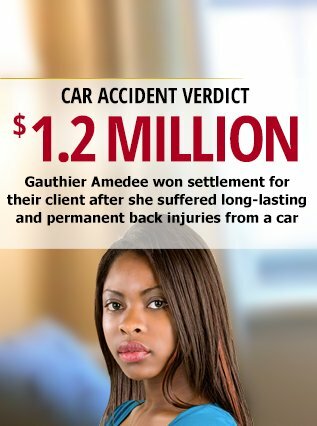 If you are injured in a car or truck accident, work injury, or any other type of accident that was not your fault, you can trust Gauthier Amedee to protect your rights to the fullest. How will you cope with time in the hospital away from work? Who will provide for your family during your recovery? How will you deal with all of the insurance red tape? How will you know if the insurance companies are treating you fairly? 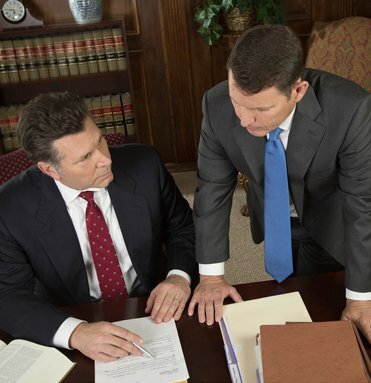 Our personal injury attorneys in Baton Rouge will answer all of your questions. 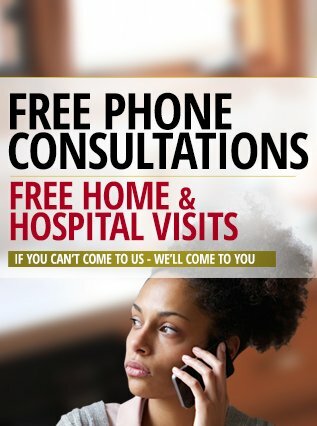 You can call our personal injury law firm and speak with an experienced injury lawyer for free. We’re here to help you through your difficult time, and to represent your interests and protect your rights, so you can focus on getting well. At Gauthier Amedee, our commitment to serving the legal needs of the southern Louisiana community is unmatched. 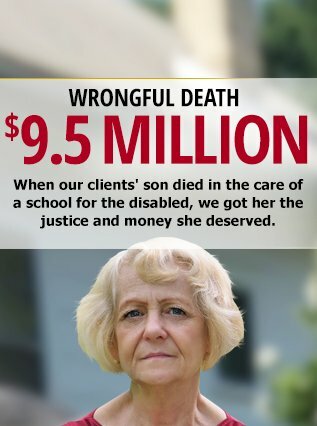 You should not be held responsible for hospital bills, lost wages, or medical care costs when injured in an accident that was not your fault. 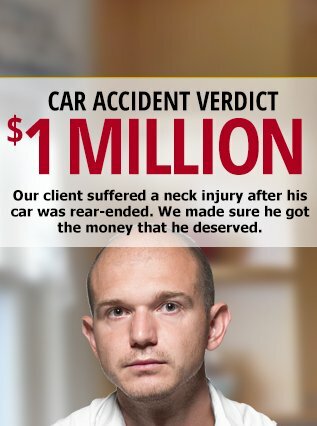 Our experienced Personal Injury attorneys in Baton Rouge, Louisiana will protect your rights and fight hard to secure the maximum compensation for you and your family.